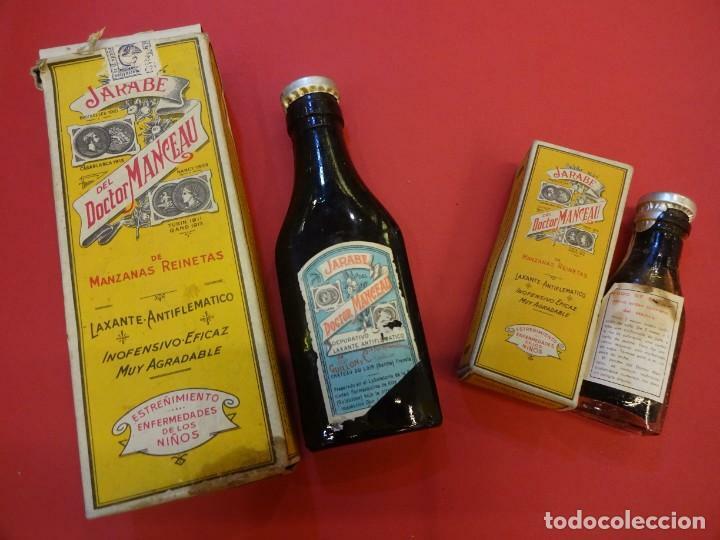 TRES DENSÍMETROS CON CAJAS ORIGINALES, DIFERENTES RANGOS DE MEDIDA. PAÑUELO MARCA ROLEX ROJO 30X30 CMS. MUY BUEN ESTADO. Hora oficial TC: 14:24:41 TR: 111 ms.